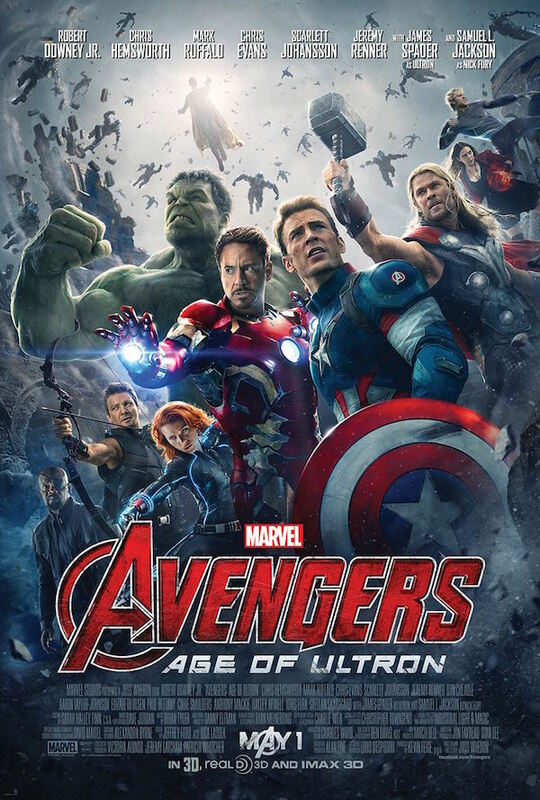 Why The Heck Wasn't This The Avengers: Age Of Ultron Poster? IMAX announced that Marvelites who attend the first IMAX screening of Age of Ultron on April 30th and come early enough will receive this killer poster. Marvel commissioned four different designs, and they were voted on by fans at Marvel.com. And this one became the favorite. Supplies are limited, so if you’re planning on snagging yourself one of these, be sure to get there early. The poster is a pretty stellar display of comic book-inspired art at its best, so why didn’t the superhero movie giant go with something like this for the official poster? The one they ultimately went with featured Iron Man, Thor, Hulk, Captain America, Black Widow, Hawkeye, Nick Fury, Scarlet Witch, Quicksilver, an obscured Vision and a swarm of Ultron’s robot minions descending upon them. There’s a lot going on, and it speaks to an unfortunate pattern among the Marvel posters. The poses are generally the same, the faces are obviously shopped, and there are usually too many floating heads to track them all. But this IMAX-exclusive design manages to fit them all into a piece that is aesthetically pleasing and not too on-the-nose. Compare both of them, and decide for yourself which one you like better. So what makes the IMAX poster so great? Not only is it simply a much more stylistic and interesting design, but it also captures a certain quality of the blockbuster – there there’s a lot of destruction and mayhem going on. Not only are each of the Avengers dealing with the fall-out from their standalone adventures, but they must acquire Loki’s scepter from Baron Von Strucker’s Hydra hideout; and do battle against "the twins" and the near indestructible Ultron. 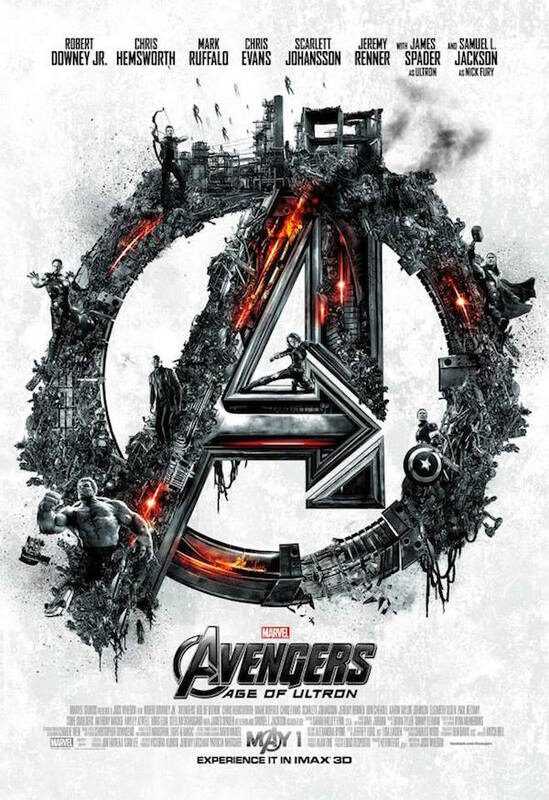 Rather than fitting as many nods to these points as possible, the new Avengers 2 poster manages to take the chaos of the film’s plot and hone it into one strong statement.